Hello from Nicaragua. We live down here in Central America and work with Open Hearts Ministries. 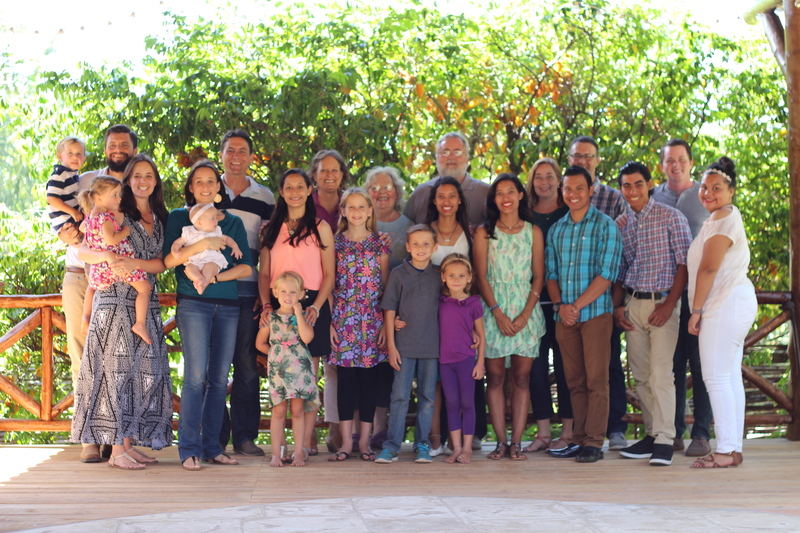 Open Hearts was started by Krista’s family (the Buzbees) here in Nicaragua in 1997 just before Hurricane Mitch hit. 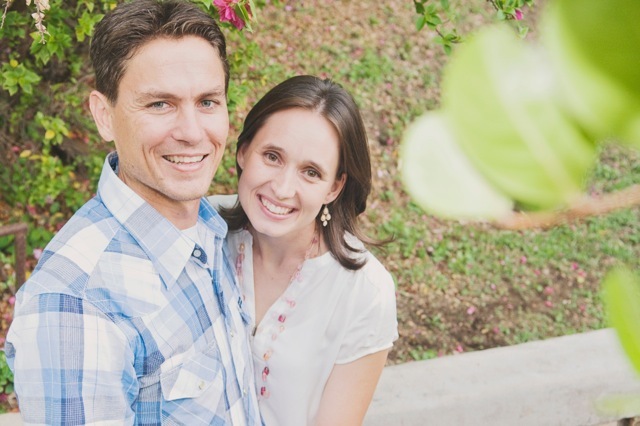 We moved down permanently in 2005 to work full time with Open Hearts after finishing a Masters degree in Divinity at Golden Gate Baptist Theological Seminary in San Francisco. We plan to post stories occasionally to keep family and friends updated on what is going on with our family and with Open Hearts Ministries. We hope you will be encouraged by what you read and we ask that you would continually pray for the things that God is doing here. Many thanks! If you would like to support us financially please click here….we live with the faith that the Lord will provide through the generosity of others, we are very thankful for your help! Our Family: We were married January 11th, 2003. Krista was born in Tallahassee, FL and lived with her family in Colombia before they moved to Nicaragua in 1997 to start Open Hearts. Trinity Community Church, the church Krista’s family was a part of and that sent them on the mission field is an instrumental part of our ongoing ministry here. Chris is from Miami, Florida and grew up as part of Christ Journey Church (formerly University Baptist) in Coral Gables, FL. Christ Journey is a strong and continuoussupporter of our ministry here in Nicaragua as well. We have four children; Aliyah Kathryn is our first child born in 2005, followed by Mason Christopher in 2007, Isabella Susan in 2009, and Juliette Krista in 2012. They were all born here in Nicaragua. Our Beliefs: We are dedicated followers of Jesus Christ. The only reason we are in Nicaragua is because we feel called by God to do His purposes here. His purpose being to see “His kingdom come and His will be done.” No matter what activity we are involved with, be it feeding the hungry, preaching the Gospel, clothing and caring for the neglected, supporting local churches, working with local athletes, medical missions, it is all done with the sole purpose of glorifying the name of Jesus Christ. We are Christians and we prayerfully seek God’s guidance in all the things we do here in Nicaragua. God is steering the boat and we are on board. With all of our gifts and flaws, we are just trying to hold on for the ride. It is a great ride to be on! Pictured below is the entire Buzbee family. We are all involved in ministry with Open Hearts here in Nicaragua. Shirley Pipitone (“Gigi”…our children’s maternal great grandmother), Michael & Sue Buzbee, Elizabeth & Chris Barber, Coburn, Melissa, Cobbie, Adelyn & Lilah Murray, Brinson Buzbee, Moses, Hazel, Hope, Johanna, Yolanda, and Timo Buzbee. We appreciate and are blessed by your prayers and support! We are coming back 26 May, Anything special for you guys? We have lots for the kids. Can’t wait to come back and see everyone. I’d like to talk with you about a way we could partner together. Please email me at yoveomedia (at) gmail (dot) com. Thanks! Hi Chris, Krista and the Buzbee family! I had the privilege of visiting you and working with the Open Hearts International Children’s Relief Mission back in February, 2009 with Palmer Trinity School. Thirteen of us students spent one week living with your family and building a house for another. I can very safely say that we will NEVER forget our time there. I still treasure the pictures made, the Valentines card I got at Casa Havilah and the Open Hearts T-Shirt I bought. How is the family, the members of the different “Casa’s” and the students at the school in La Chureca? Greetings to Chris, Krista and all the families in Nicaragua. Our grandson, Joshua Scott, is planning to go on a missions trip there March 21 and we, his grandparents, wanted to see what was going on there. Open hearts is what is needed to minister to and love the people there. We not only are praying for Joshua, but all the high schoolers, that they may have a greater revelation of God’s love be released to people, a genuine encounter with the living Lord, and how they are an instrument of that love. We will keep you in our prayers. We also are pastors at the Metro Vineyard Church in San Juan, Puerto Rico. Be blessed dear ones. Is there an email that I would be able to contact you all on if I have questions concerning future ministry possibilities? Looks like a great ministry. Did Mike Buzbee work at the Bowery Mission in 1987? I would like to talk to you about bringing a small missions group down to serve at your ministry for a week to 10 days sometime over the next year. I am on What’s App 650-892-2786 or can be emailed at tlcandpjc@msn.com. I am a member of New Life Christian Fellowship in Pacifica, California and our Pastor and wife, Jonathan and Maggie Markham have visited your ministry and we are hoping to organize a mission group for our church. Please contact me and let me know how to proceed. Thank you! Missing you and praying for all of you. We enjoyed meeting y’all today at CJC. thanks for the way you’re serving the Lord and families in Nicaragua.